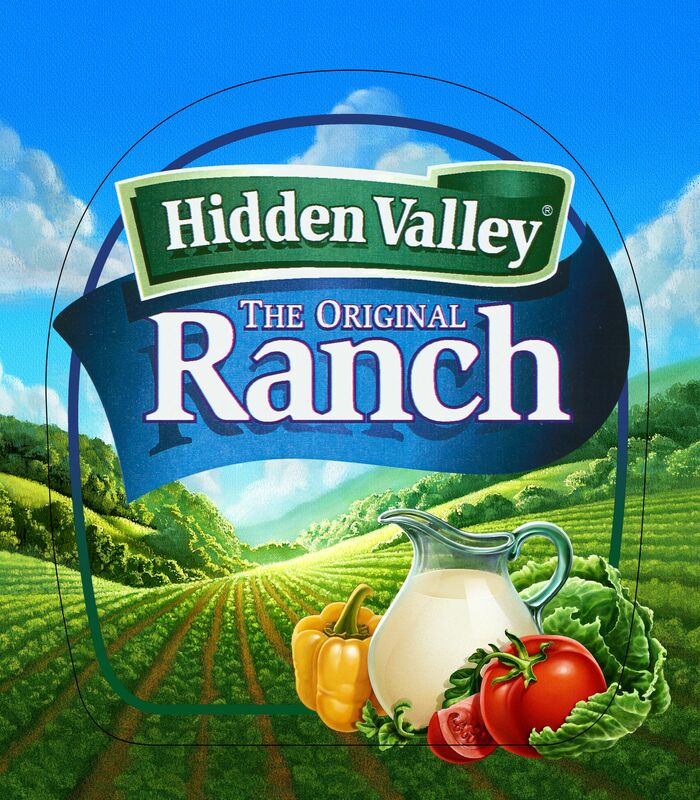 CSI helped division executives at Hidden Valley Ranch create an executable strategy that would carry the brand to national prominence and set the stage for the release of related product offerings in the near term. We began with a complete review of the R&D process and finished with a test market of the product that was very successful – achieving first and second brand status in every category. 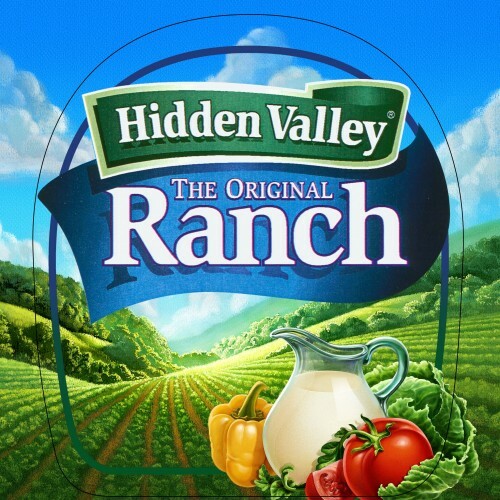 Bottled Hidden Valley Ranch, a product that Clorox had tried unsuccessfully to launch for six years, was in the market within one year of our intervention. 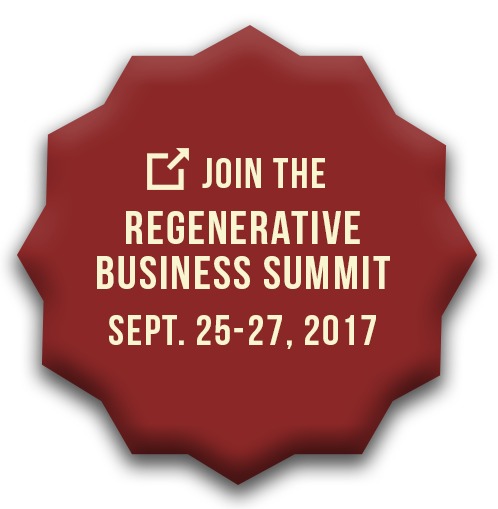 This was followed by four more new products that moved through the re-designed R&D process and into market within six months! Hidden Valley won awards for packaging and their products continue to enjoy sustained market position.